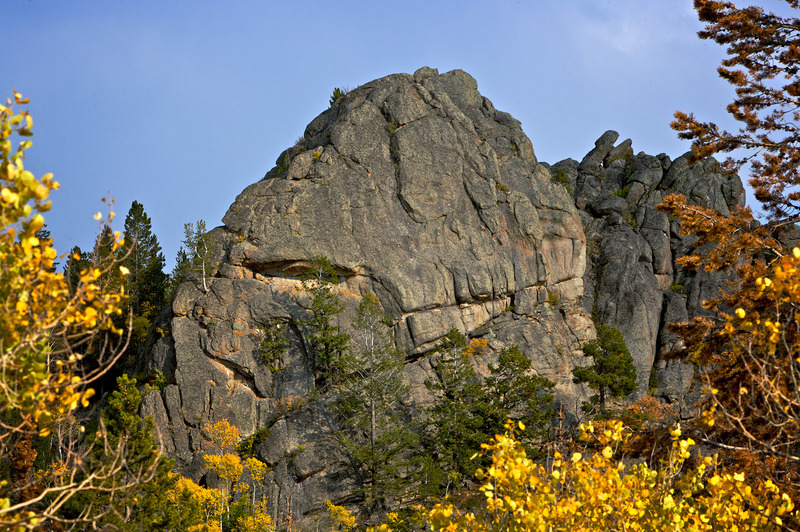 Lizard Rocks, also called Hansel & Gretel, is primarily known as an easy to moderate crag with a relaxed climbing style. 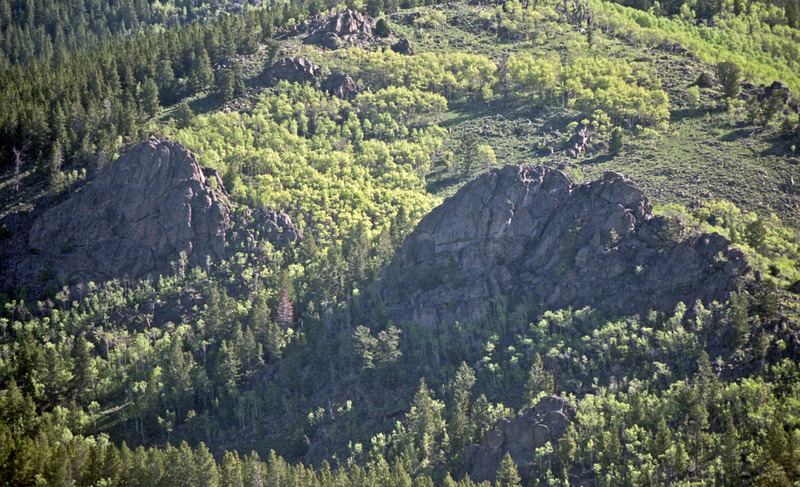 Lizard Rocks’ close proximity to Pinedale and short approach make this destination a great place to catch a few climbs after work. For the most part, the routes are safe and well suited for the beginner to moderate climber. In addition, several of the climbs are family friendly. The climbing here is not for everyone, but regardless, nobody can complain about the area’s absolutely stunning vistas. Several new sport and mixed routes were established that are not included in the new climbing guide. In addition, a half dozen previously established routes were re-engineered to be safer, more direct, and/or overall more enjoyable. 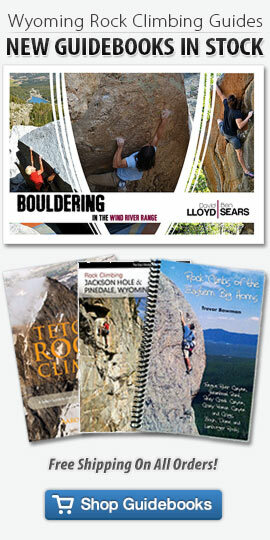 Lizard Rock’s is essentially a new climbing area and to supplement the guidebook, the entire revised and updated Lizard Rock’s chapter is available as a free downloadable mini-guide (see below for download link). 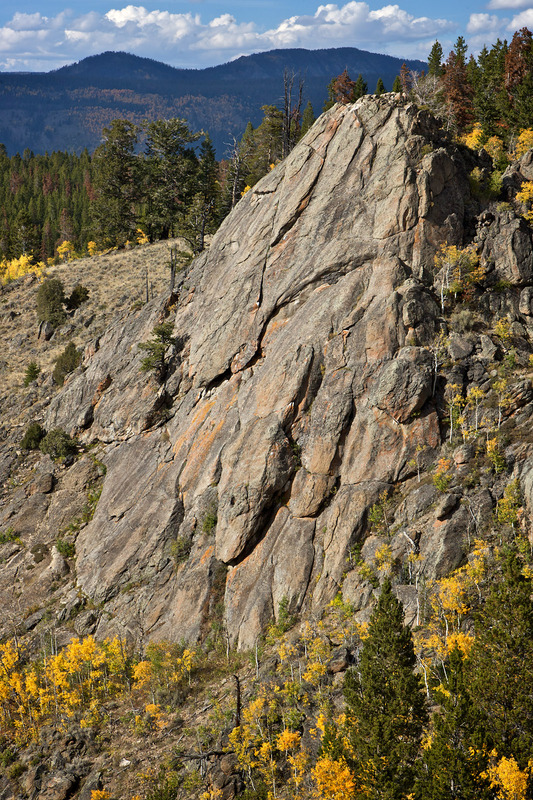 Checkout the Pinedale Climbing Guide for more crags and routes in the Pinedale, Wyoming Region. Obsessed is a word used by the lazy to describe the dedicated.